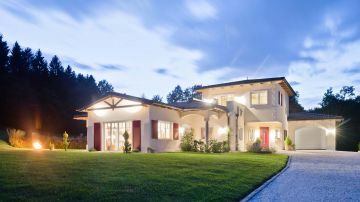 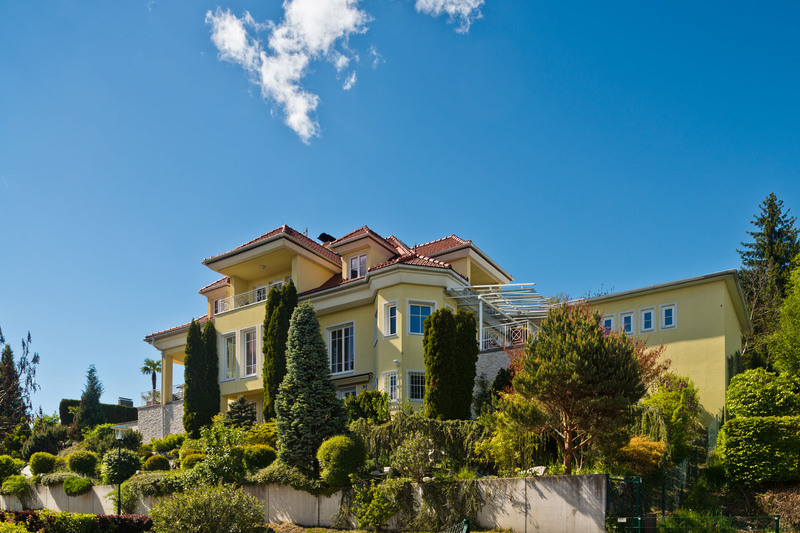 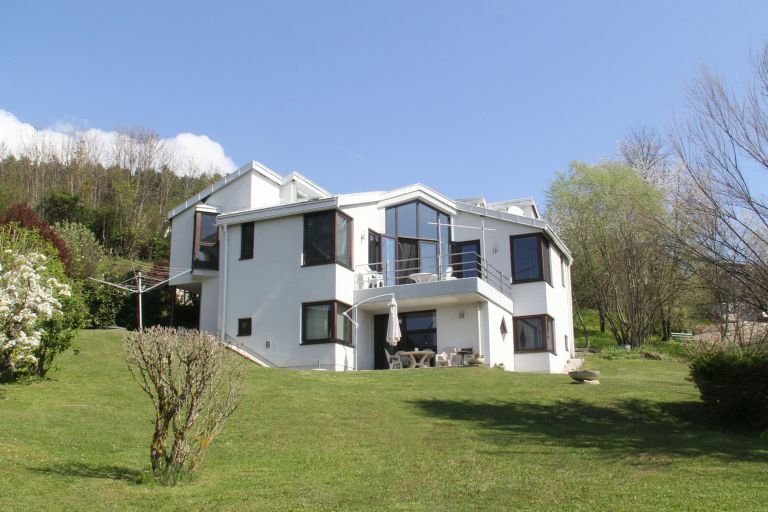 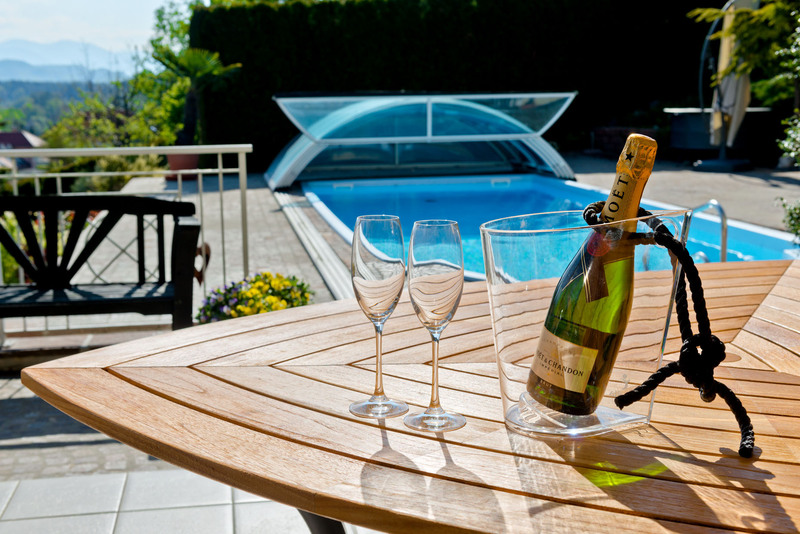 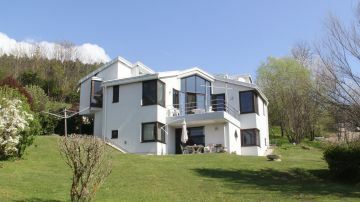 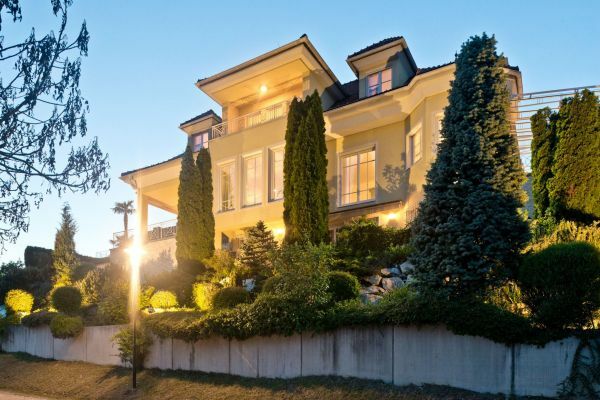 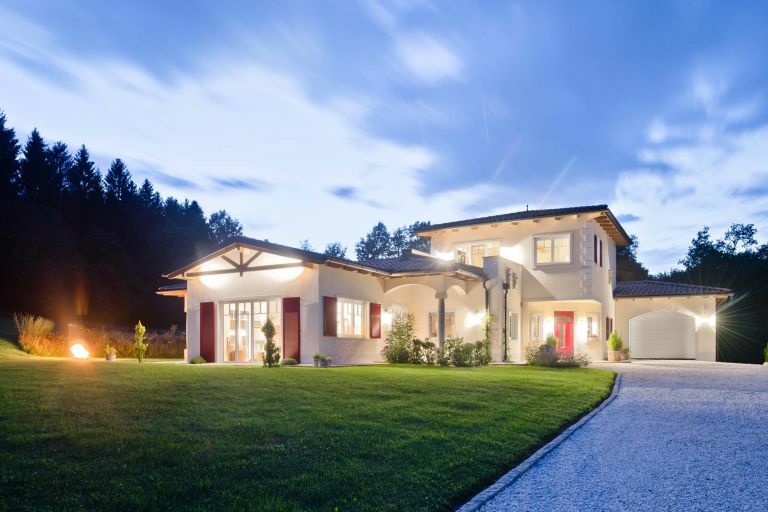 This exclusive, luxury villa is situated at a wonderful residential area above Velden. 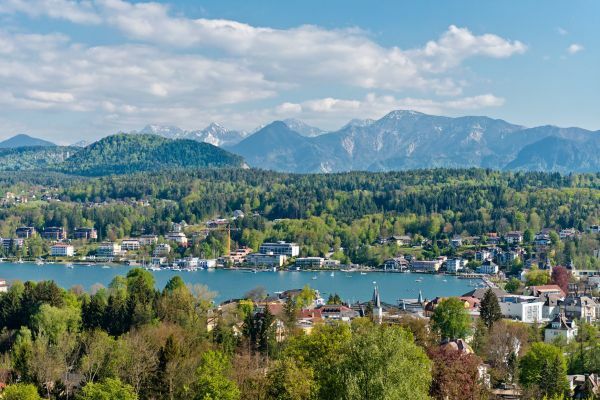 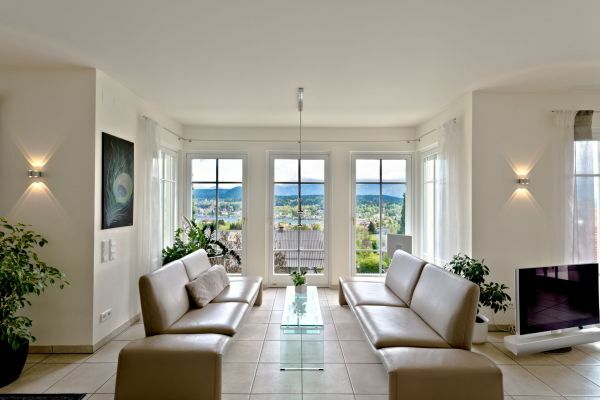 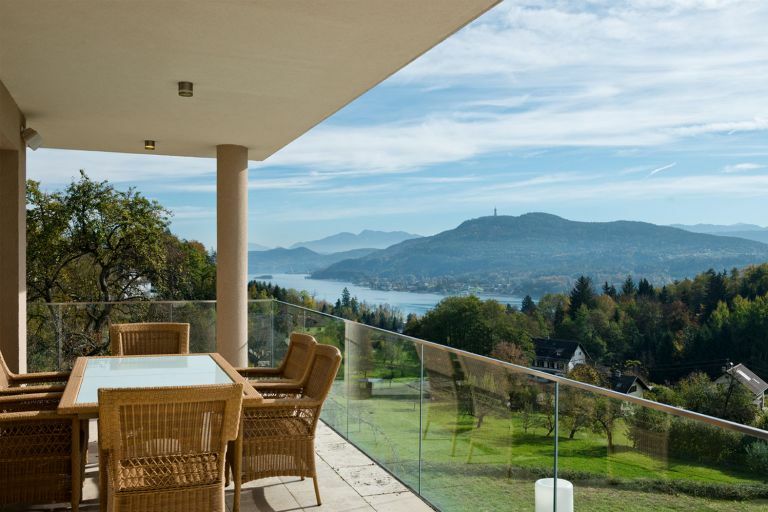 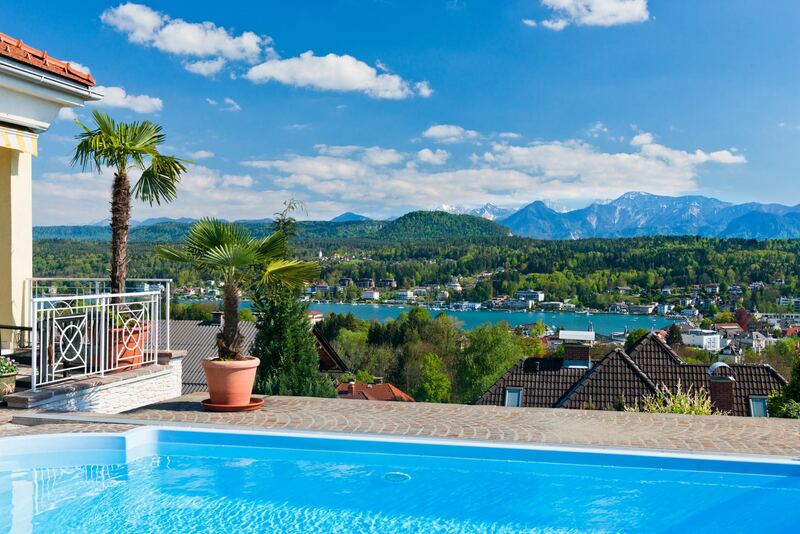 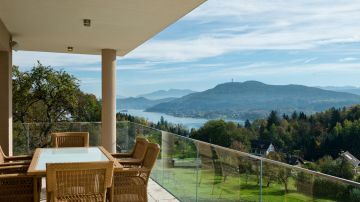 The property offers a sensational panoramic view of the Karawanken, Lake Wörthersee and the bay of Velden. 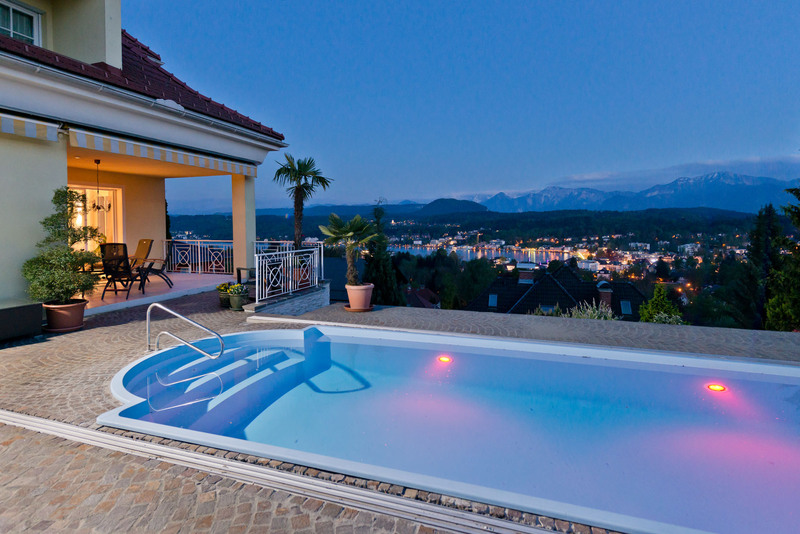 The centre of Velden with the casino and the entire infrastructure is reachable by foot.